Born in London of West Indian heritage, Everett can recall the influence of his parents playing the classic soul sounds of the 60’s and 70’s as a toddler. The distinctive voices of Otis Reading, Stevie Wonder and Minnie Ripperton permeated every spare inch of his home. Everett’s aural identity was fully forged as a small child when his aunties would play him Lovers Rock whilst babysitting him. This fusion of US interspersed with UK music styles laid the cornerstone for Everett’s vocal persona. Everett is no newcomer to the music industry. In the 90’s he was a part of the group ‘Syndicate’, who carved out streetsoul successes with their releases, and supported UK luminaries such as Shola Ama, Jamilia, Lemar and Damage. 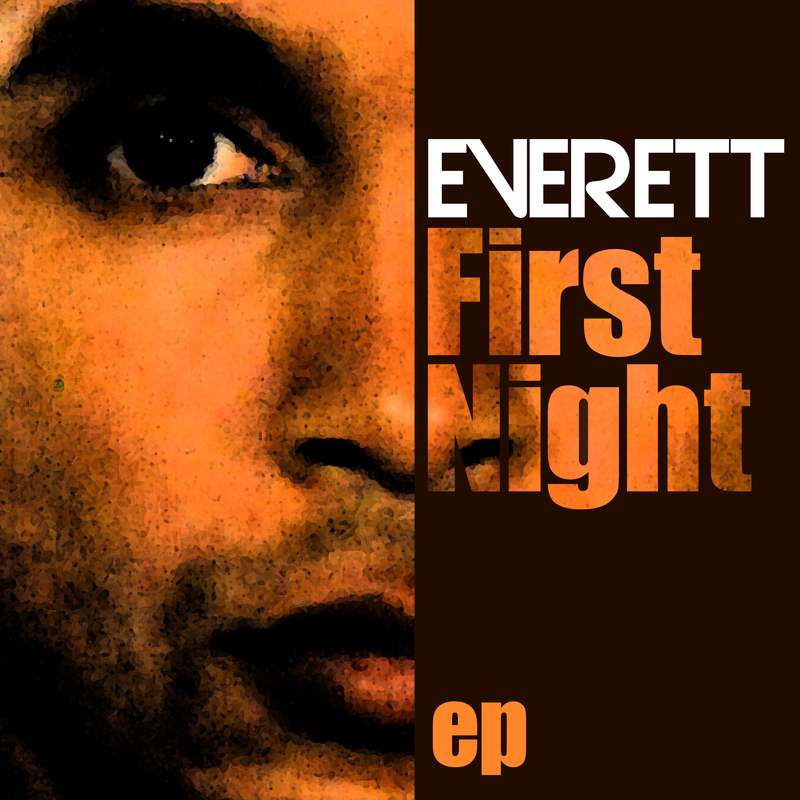 Everett’s current offering is the rare groove inspired ‘First Night’. Penned by Karlito and his long-standing writing partner Paul Taylor, the track is testament to Everett’s dousing in old school US and UK 2 step tunes. Recorded at the fabled Smokehouse Studios in London Docklands, the track was produced by Karlito under the watchful eye of maestro Errol Michael Henry: the song’s Executive Producer.